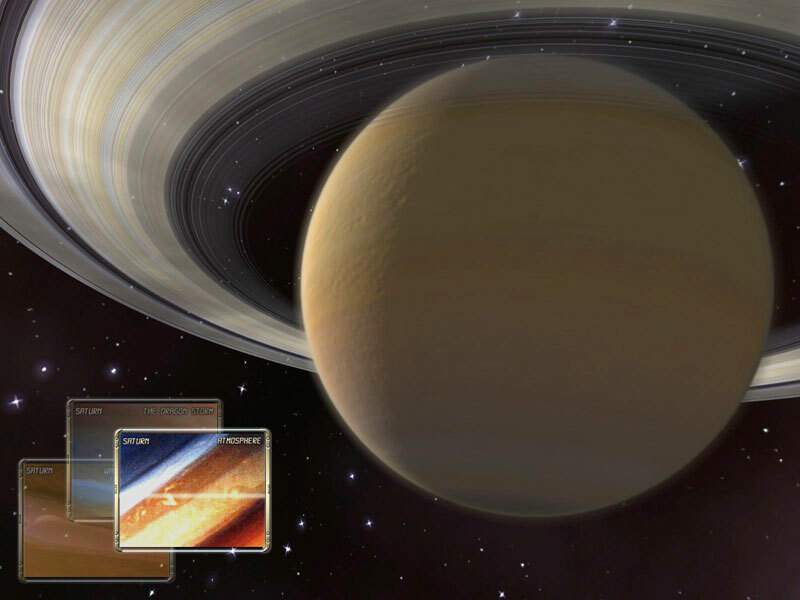 rings, which makes it the most visually remarkable object in space. relaxing sounds. Feel the peace and might of the Universe.